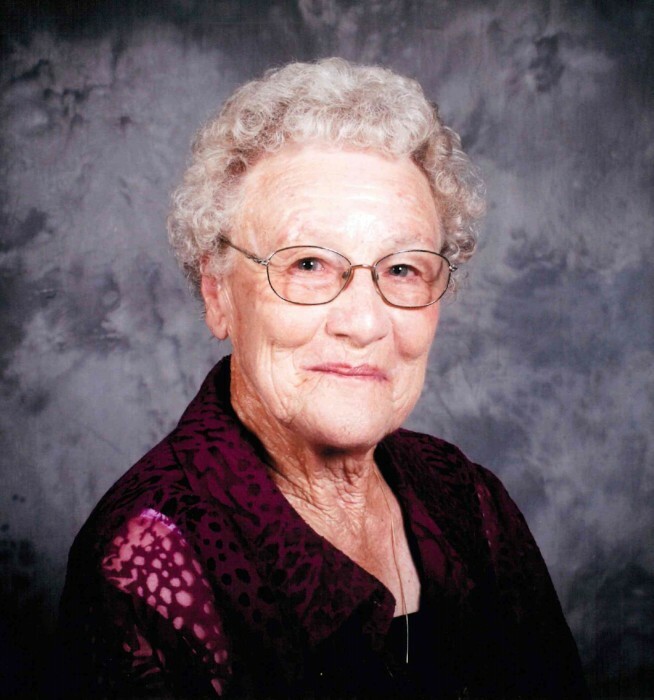 Floy Garnet J. Hoosier, age 90 years, of West Jefferson died on Monday, September 10, 2018 at Margate Health and Rehab in Jefferson. She was the wife of Robert Hoosier who passed away in 1991. In addition to her parents and husband, she was preceded in death by her brothers, Howard, Verner, and Roy Junior Jones, and her sisters, Zella Richardson Miller and Jewel Tramell. Mrs. Hoosier was born in Clifton, North Carolina on February 25, 1928, a daughter of the late Lee Roy and Carrie (Weaver) Jones. She retired from Sara Lee Knit Products. She then became a Foster Grandparent for 20 plus years and did that until she had her stroke in May. Mrs. Hoosier is survived by: two daughters, Kaye Cox and husband Bill of Warrensville, Lynn Carpenter and Donnie Richardson of West Jefferson; three grandchildren, Ricky Cox and wife Dawn of Galax, VA, Brittany Huelsman and husband Kevin of Charlotte, Bradley Carpenter and Malana of West Jefferson; two great-grandchildren, McKinley Cox and Kayson Carpenter. Also surviving are several nieces and nephews. Funeral services will be held Wednesday evening, September 12, 2018 at 8:00 pm at Ashelawn Memorial Chapel by Pastor Chuck Call. The family will receive friends from 6:00 pm to 8:00 pm prior to the funeral service. A graveside service will be held Thursday, September 13, 2018 at 10:00 am at Ashelawn Memorial Gardens. In lieu of flowers memorials may be made to, Foster Grandparent Program c/o Appalachian Senior Programs, PO Box 605, Jefferson, NC 28640. The family is meeting at 160 Rayfield Acres Drive in West Jefferson. You may send and view condolences to the family through our website, www.ashelawn.com. Ashelawn Memorial Chapel & Gardens was entrusted with Mrs. Hoosier's arrangements.